PDM has a very capable engineering and design team on staff ready to assist you in developing your product. Our team utilizes the SolidWorks CAD suite, which can be utilized to support you no matter where you are in the design process. This powerful software enables PDM to create 3D parts and assemblies, 2D drawings, advanced photorealistic renderings, and assembly simulations. We can interface with your current models or create original models. PDM's engineering and design team has a unique combination of practical application experience and technical knowledge. 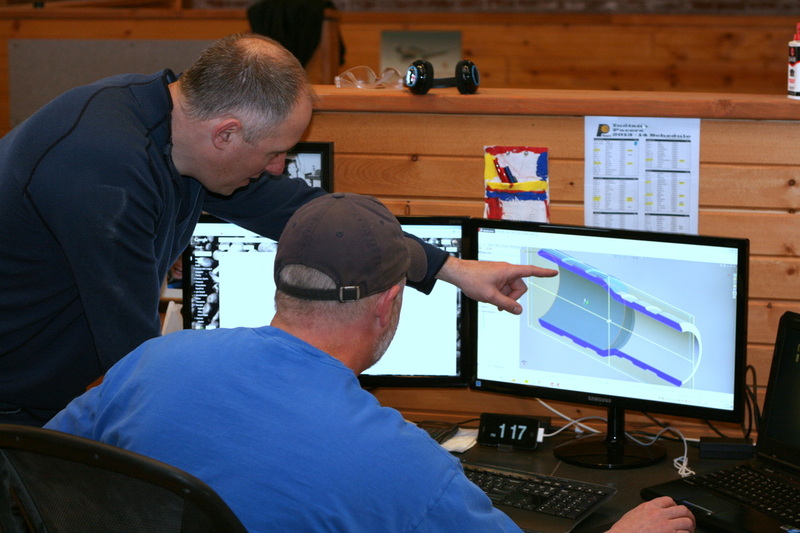 The team follows a design process that is comprehensive, systematic, and proven; minimizing loop-back and development costs while ensuring a quality final design that is safe and viable.